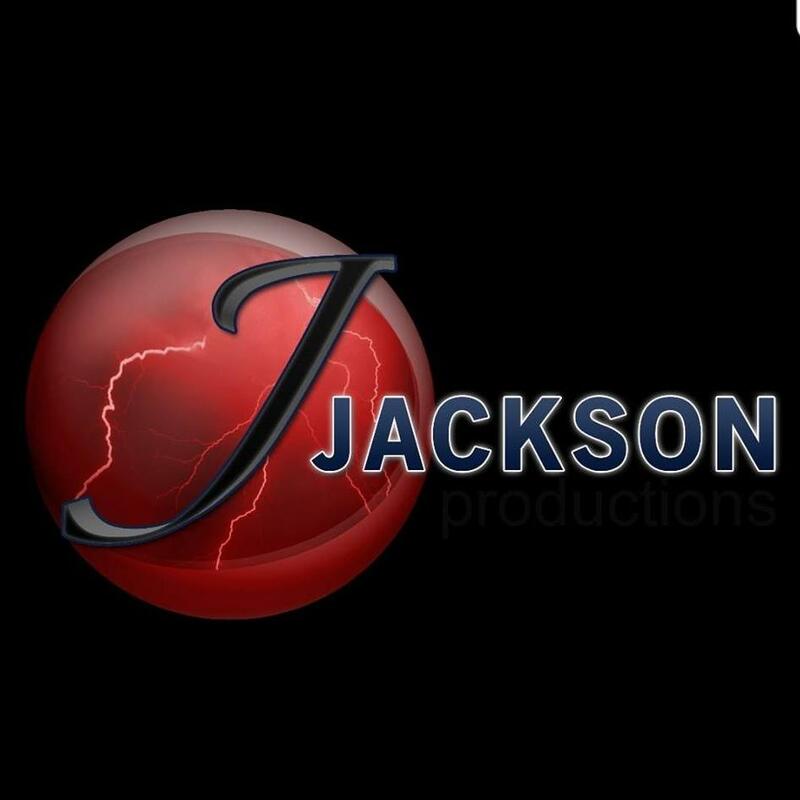 J Jackson Productions was created to provide the most memorable experiences for everyone who attends our live concerts and productions. We understand that each ticket buyer, every venue, and each artist deserves the best in entertainment; and we act accordingly! We are committed to enriching our customer's entertainment experiences by providing quality venues and today's hottest artists. 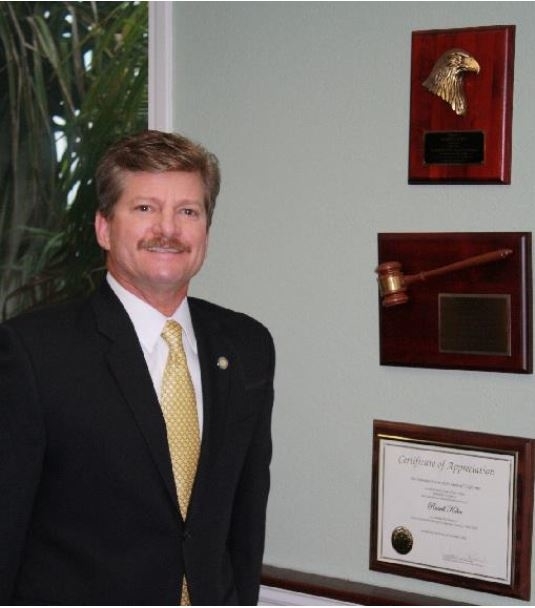 J Jackson Productions strives to build trust and lifetime relationships through entertainment and memorable experiences.